Erin was diagnosed with Acute Lymphoblastic Leukaemia (ALL) in January 2004. After the initial 9 months of chemotherapy at Sydney Children’s Hospital, Erin was well enough to go home to resume their lives. 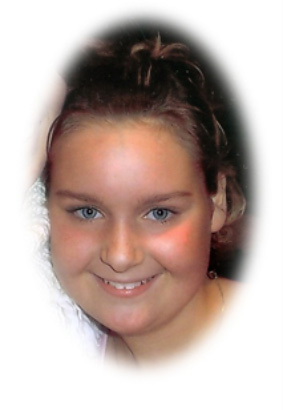 Regrettably, Erin relapsed and was readmitted to hospital in June 2005. After battling this dreadful illness as best as she could, Erin passed away on 25th September 2005 at the young age of 15. Erin also had Juvenile Diabetes, which was diagnosed at the age of 7. After Erin passed away the family was told that she is one of very few children that suffered both illnesses and that research into these disorders is vitally important to the patient, families and researchers alike. Unfortunately there is not enough awareness of the research side of illnesses; consequently the Sydney Children’s Hospital Kids Cancer Centre is always in need of funds.